Cisco Integrated Services Routers Generation 2 (ISR G2) Family, Cisco’s latest addition to the tremendously successful integrated services router portfolio. 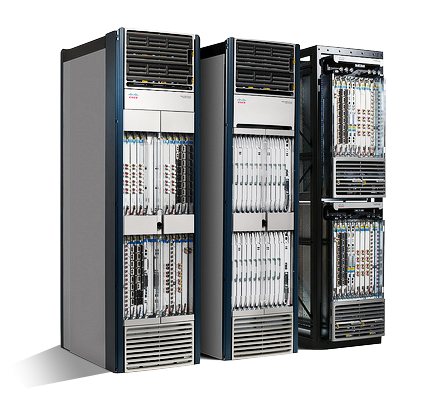 The Cisco ISR G2s are part of the Cisco Borderless Network Architecture that enables business innovation and growth across all remote sites. The next-generation architecture delivers a new workspace experience by meeting the performance requirements for the next generation of WAN and network services, enabling the cost-effective delivery of high-definition collaboration at the branch office and providing the secure transition to the next generation of cloud and virtualized network services. Designed for optimal service delivery on a single platform, the new Cisco ISR G2 routers give businesses greater power to deliver a superior customer experience and deploy services “on demand” as business needs dictate—while reducing overall operating costs. The Aggregation Services Routing Solution with Cisco ASR1000 transform the service provider and enterprise network edge by delivering industry-leading performance, instant-on service capabilities, and high availability in a compact form factor. 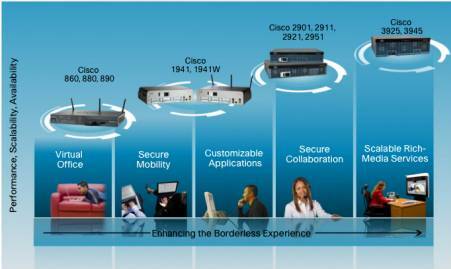 What we deliver in Cisco ASR1000? For service providers, the Cisco ASR 1000 Series facilitates more flexible, efficient, and cost-effective delivery of complex consumer and business services. And for enterprises, it delivers a highly reliable, high-performance WAN edge solution where information, communication, collaboration, and commerce converge. The Cisco MWR-2900 Series Mobile Wireless Routers are cell-site access gateways designed to optimize, aggregate, and transport mixed-generation radio access network (RAN) traffic. They support efficient and cost-effective backhaul of RAN traffic from the cell site over T1, E1, Carrier Ethernet, Multiprotocol Label Switching (MPLS), and IP transport networks. Get industry-leading performance, advanced services intelligence, environmentally aware design, and system longevity with the Cisco Carrier Routing System (CRS). Each model uses Cisco IOS XR Software, a unique self-healing, and distributed operating system. These integrated services routers (ISRs) deliver industry-leading performance and advanced IP services over all WAN technologies, including XDSL, Gigabit Ethernet, 3G and 4G, and fiber. 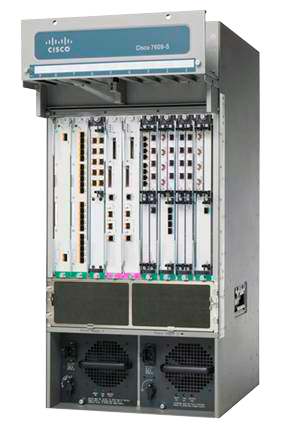 The Cisco 800 Series ISRs come in various fixed configurations and deliver a consistent experience to suit heterogeneous deployment scenarios, feature requirements, performance levels and use cases.